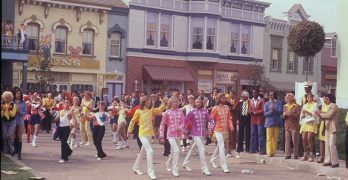 A mindless re-conceptualization of The Beatles’ brilliant concept album that is undermined by less than memorable covers of some great songs. 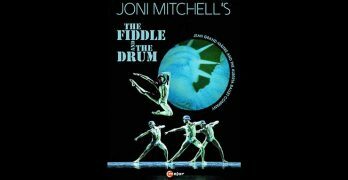 These 2007 ballet performances of Canadian folk singer/songwriter Joni Mitchell’s songs finally hit Blu-ray courtesy of C Major, and they are magical. 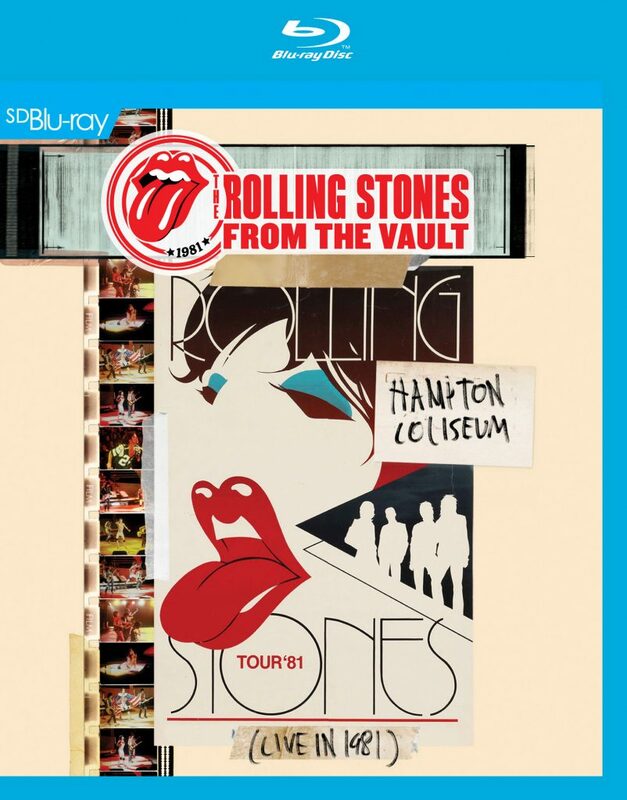 Thousands of fans in attendance at this concert twenty five years ago got la crème de la crème of British rock in this exciting video. 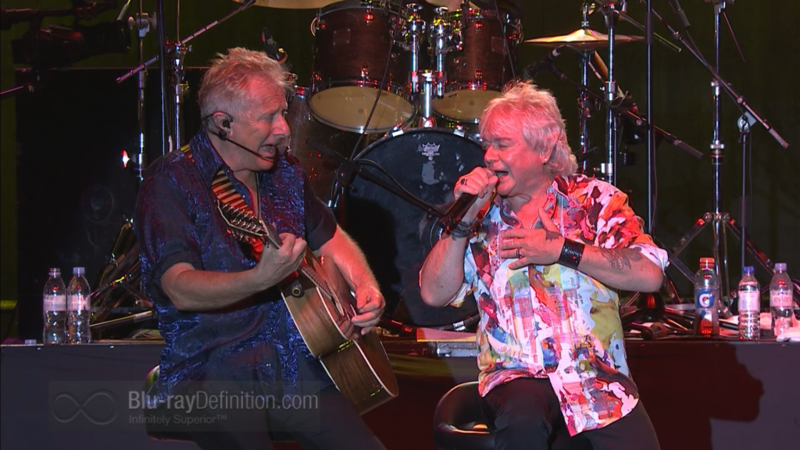 A rousing revival concert of Air Supply’s biggest hits that receives the audio/video royal treatment and demonstrates that these guys have still got it. 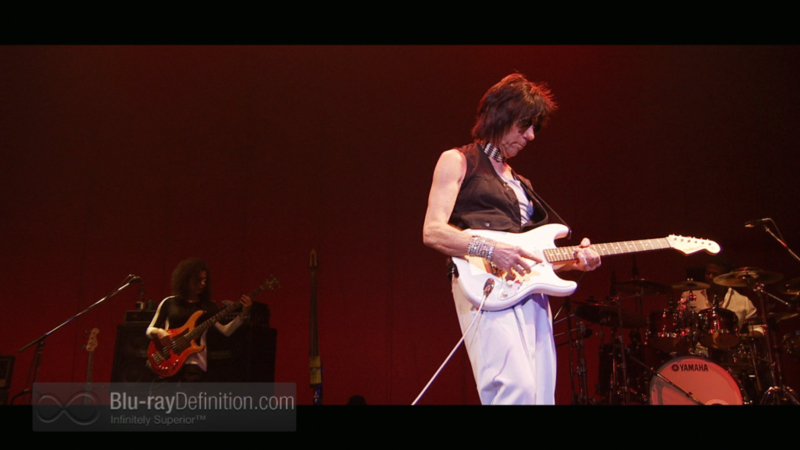 A true rock legend, Jeff Beck has continued to make music like few guitarists can in this recent Tokyo concert featuring his current band. 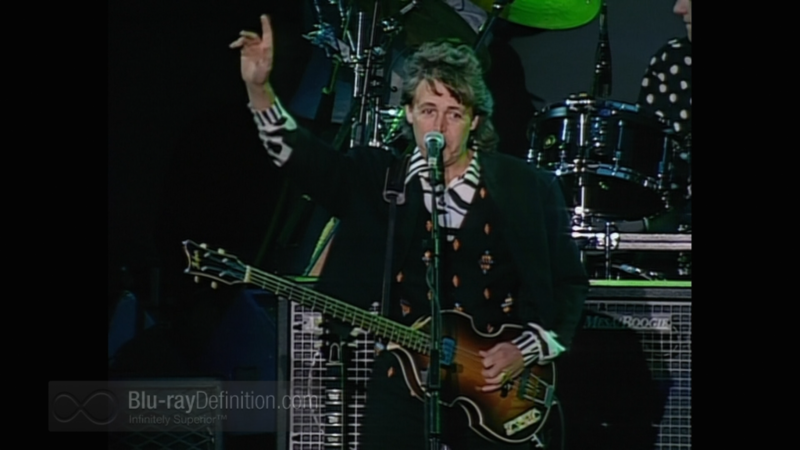 The greatest rock and roll band in the world rip through their big hits in this classic 1981 concert. 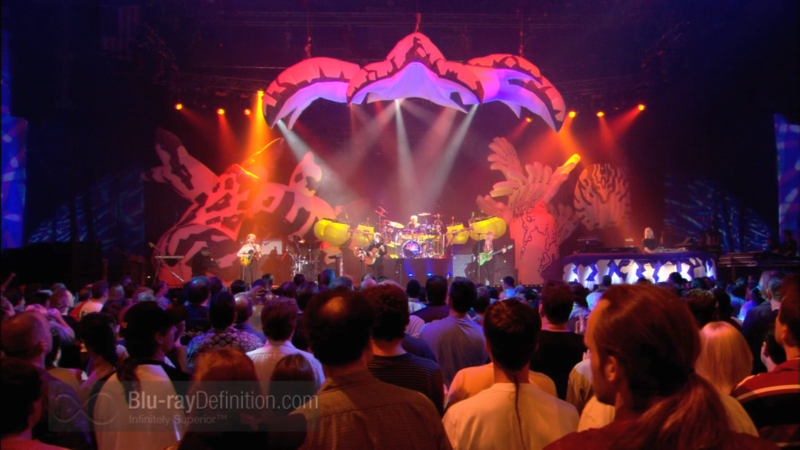 A pop music legend, Yes delivers an anniversary concert for the ages in Songs from Tsongas available on Blu-ray from Eagle Rock Entertainment. 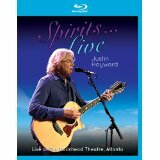 Justin Hayward’s 2013 Atlanta concert is a testimonial to talent with a playlist that will please listeners of all ages. Ian Anderson takes iconic concept albums Thick as a Brick 1 & 2 to Iceland’s Harpa Concert Hall and delivers a smashing good time. Elvis has arrived in this beautiful Blu-ray Book edition of the 2000 re-release version of his classic concert film That’s the Way it Is.